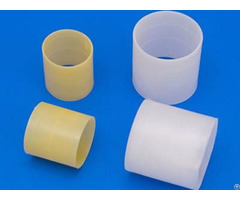 Plastic Intalox Saddle - an Economical Random Packing Plastic intalox saddle, composed by annulus and saddle, is made of heat-resistant and anti-corrosion plastic, mainly including PE, PP, RPP, PVC, CPVC and PVDF. 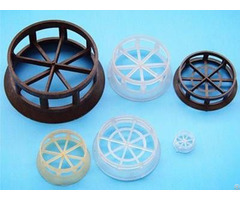 It has characteristics such as low pressure drop, small specific gravity, high mass transfer efficiency, high void volume, high stability and so on. 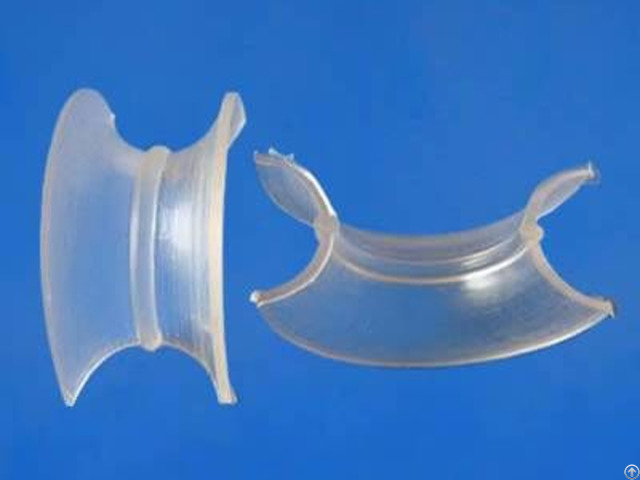 Compared with metal intalox saddle, plastic intalox saddle has better elasticity and lower cost. Being a kind of high-performance tower packing, it is widely applied in the absorption operation of desulfurization, decarbonization, nitric acid, nitrate and so forth. This is a plastic intalox saddle on the green background. PIS-01: Plastic intalox saddle, composed by annulus and saddle.One plastic intalox saddle shows the front, the other shows other back. 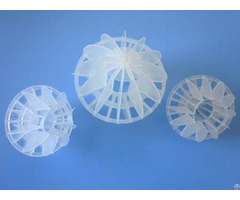 PIS-02: Plastic intalox saddle has high void volume and high stability.